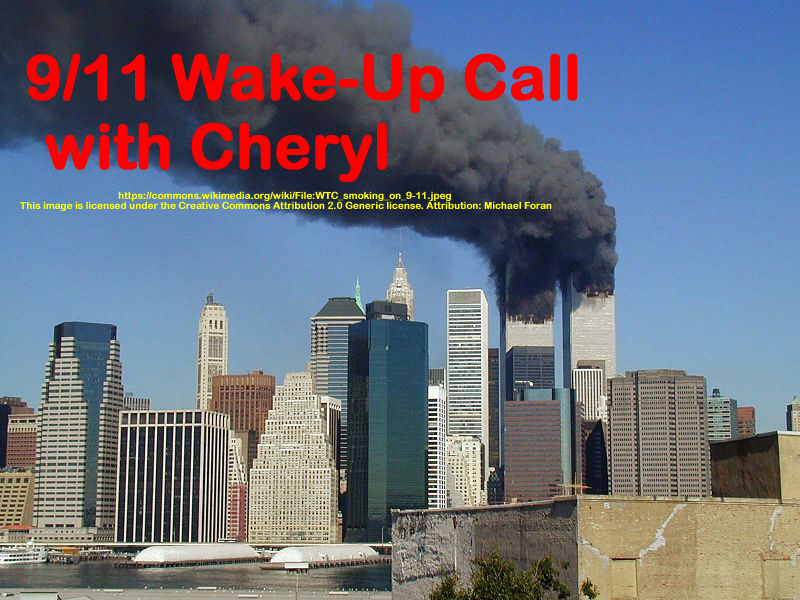 Cheryl .and Frank Tolopko discuss the Lawyers Committee for 9/11 Inquiry and their Grand Jury Petition submitted to the Court in NYC on April 10th. Clips of Ed Asner, Attorneys Julio Gomez and David Meiswinkle, and victim family member Bob McIlvane at the press conference on April 10th are shared. 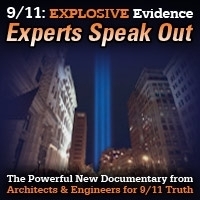 This show was broadcast on June 7, 2018. 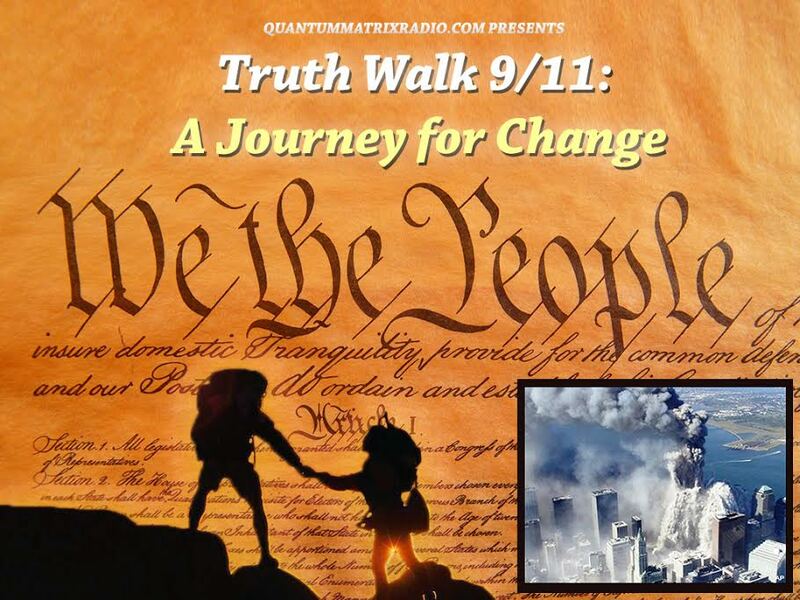 This entry was posted on Wednesday, June 6th, 2018 at 7:21 pm	and is filed under 9/11, 9/11 Wake Up Call, Education, Freedom, Law, News, Protest. You can follow any responses to this entry through the RSS 2.0 feed.